Mulder and Scully have never fully gone away, with the pair investigating strange, paranormal activity in spin-off movies like 2008's I Want to Believe. Next year, however, they'll return to the small screen for the first time since 2002. Now, the new series has a premiere date. That's a Sunday night, and strangely sees the show following the NFC Championship Game. Then, the next day it'll air its second episode as it settles into its Monday night timeslot. In an official announcement, Fox TV's Dana Walden explained that the miniseries will be "a mixture of standalones and deeper mythology." David Duchovny and Gillian Anderson are, obviously, set to reprise their roles, along with the return of Mitch Pileggi as Walter Skinner and William B. Davis as Cigarette-Smoking Man. James Wong and Glen Morgan are returning as writers, and Morgan will also serve as executive producer alongside creator Chris Carter. 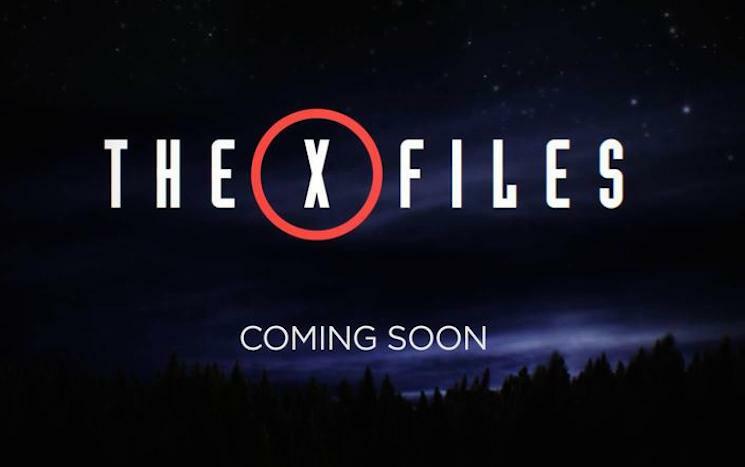 The X-Files reboot is set to shoot in Vancouver this summer, from June 8 to August 14.